The best 3D printing filament extruders - Make your own filament! UPDATE: we have released our list of the best 3D printers with meta-rating calculated using ratings from reliable sources. Find out which are the 20 top rated 3D printers currently on the market! Let’s not kid ourselves: 3D filaments for 3D printers can be quite expensive. They’re also relatively easy to produce, since they’re made of mere plastic (mostly PLA). A few companies intend to empower 3D printer users by allowing them to make their own filament for 3D printers using what’s called a filament extruder. A filament extruder is basically a filament-making machine: on one end, the user pours plastic pellets, and on the other end the machine extrudes a filament of the desired diameter. You can even use a filament winder to make your own ready-to-use spools. What are the advantages of using a filament extruder to produce your own filament for 3D printer? Cost: PLA and ABS are much cheaper in their pellet form (the raw material used to feed the extruder) than in the filament form. Indeed, you can buy plastic pellets in bulk online, several filament manufacturers such as Colorfabb sell various types of pellets on their websites (colored, exotic etc). 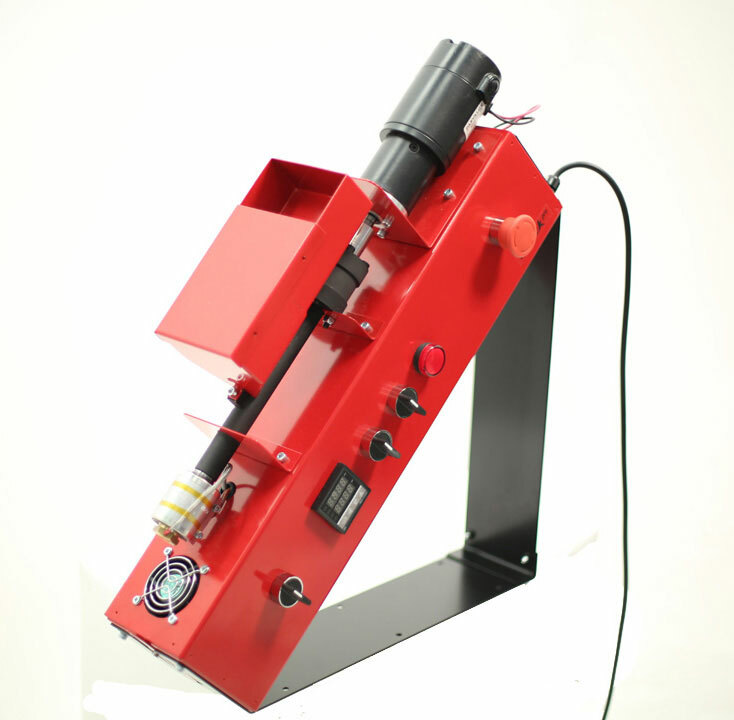 On-demand: using a filament-making machine is a convenient way to make your filament on-demand. Customizable: you can easily experiment to find the perfect diameter for your prints or even create your own plastic blends to obtain a unique filament for your specific needs. Environmental-friendly: using plastic pellets made of recycled materials is definitely a big step towards a more sustainable 3D printing. You can even recycle your own failed 3D prints and turn them into filaments! Of course, such an approach is not suitable for everyone. In many cases it makes more sense to rely on a good quality 3D printing filament made by a reliable manufacturer. Besides, filament extruders are not so cheap (yet!) so you would need to use them quite a lot to get a good return on investment. Furthermore, filament extruders also require a good dose of 3D printing experience and technical knowledge for efficient operation. But for advanced makers, professional users or fablab managers, filaments extruders are definitely an interesting investment to consider. We’ve listed some of the best filament extruders available on the market or currently in development. Maybe there’s one for you! The UK manufacturer Noztek is among the most established player on the 3D printer filament maker segment. Their well known Noztek extruders are a reference and they’re used by many companies and 3D printing enthusiasts worldwide. Simple to use and robust, the Noztek filament extruders work with ABS or PLA plastic pellets. Their entry-level machine, the Noztek Pro, is priced at £ 895 and can extrude 1.5m to 2m per hours, taking around 3-4 hours to extrude a full kilogram of filament. They also offer a HT (high temperature) version which can extrude plastic at up to 600°C. And to top it all, they also sell a £ 595 filament winder, often a useful investment. Noztek may not be the most affordable option on the market but these extruders are sturdy and reliable. The story of Filabot, a Vermont-based US startup company, is a quite inspiring one. The idea of the Filabot extruder came to founder Tyler McNaney in December 2012, while he was watching 3D printing videos on Youtube. He realized that the plastic bottle he was holding could, instead of being trashed, be recycled into 3D printer filament. He quickly set up a Kickstarter campaign and successfully received 67 pre-orders. Filabot quickly transitioned from a 1-person operation to a 5-person fast-growing company, now shipping high quality filament extruders worldwide. 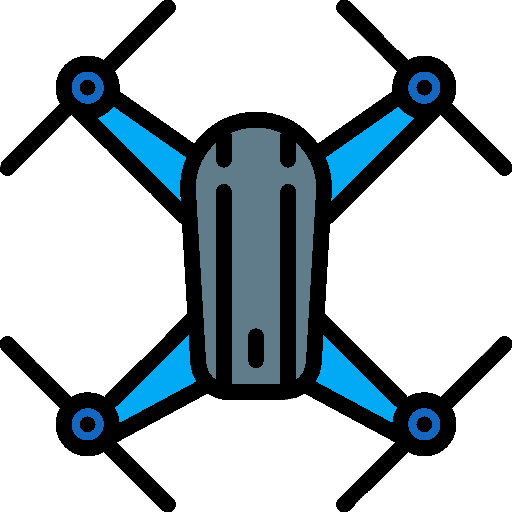 The Filabot Original costs $899 on Amazon while the flagship model, the EX2, will cost your $2,149 (but it’s 5 times faster!). 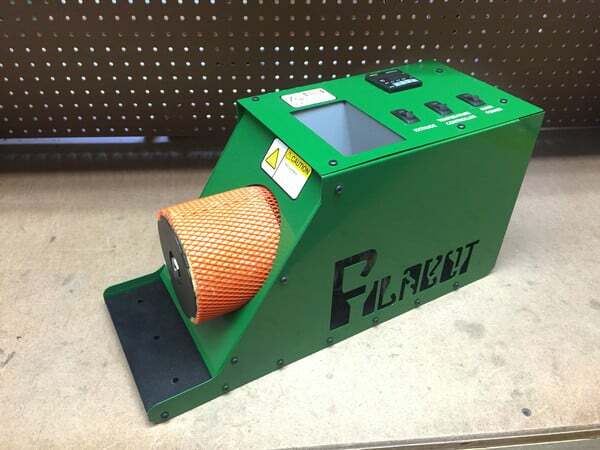 The Filabot technology allows a high consistency in the diameter of the filament extruded, making these extruders among the top picks for serious makers. Indeed, prestigious industry names such as NASA or Siemens actually use them. This is another company from a successful Kickstarter campaign. The goal of Filastruder is simple: building products that make 3D printing less expensive for consumers. And their Filastruder does just that: at $299 for a kit, it is a neat DIY filament-making machine which will save you some dollars! The Filawinder, the brand’s filament winder, is a nice addition for a fully operational setup. Another company based in the UK, Filafab offers a 4 filament extruders starting at £ 745 with the FilaFab Pro 100. They also developed their own filament winding machine, the latest version includes a FilaPull system (£ 645) to easily produce your own filament spools. For US users, you can also find the FilaFab extruder on Amazon at $1,399. 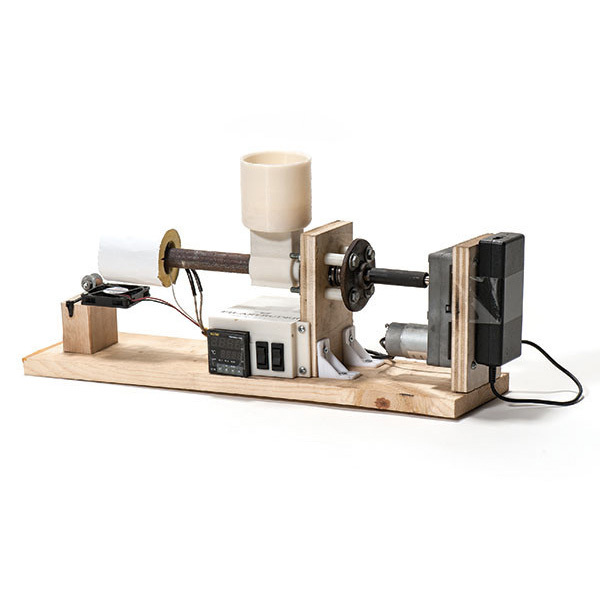 FilaFab filament extruder and winder. Here are some filament extruders currently seeking funds. However we recommend to wait until their actual release to avoid any disappointment. Some of these definitely look pretty cool! For advanced makers, there are great, free open-source resources online to build your own filament extruder. Here are 3 projects to get you going!